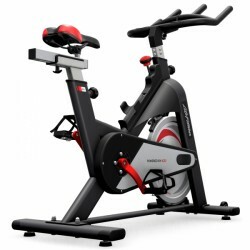 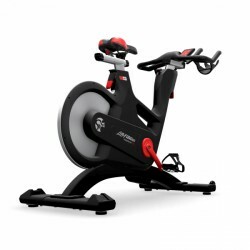 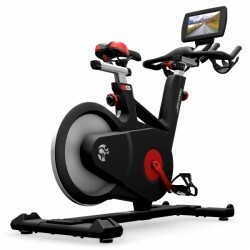 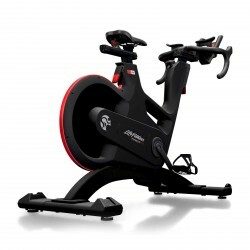 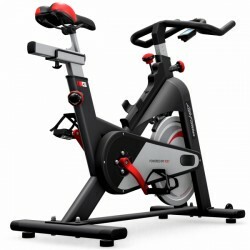 The Life Fitness Indoor Bike IC1 Powered By ICG is the home starting model of the Life Fitness Indoorcycle-series. 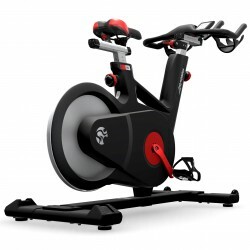 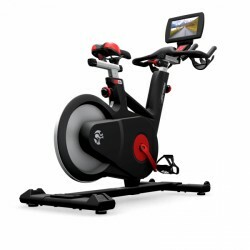 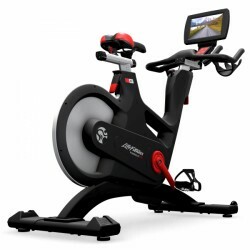 Being equiped with a stable frame construction, a balance of 15 kg for a perfect concentric run, extra-reinforced pedal bearings and many other equipment features, the Life Fitness Indoor Bike IC1 Powered By ICG guarantees an efficient Indoor Cycling workout. 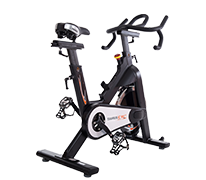 Approved Life Fitness technology and quality guarantees extreme reliability, durability and high comfort !